World leading Master Trainer of Neuro Linguistic Programme (NLP), and renowned expert in the field, David Shephard invites you to a free and exclusive day long training course. This training course will introduce you to the wonderful world of NLP and show you basic techniques that you can take home and use right away. David is one of the world’s best trainers of NLP techniques and has spent in excess of 12,000 hours delivering NLP coaching. He has taught thousands of people, from novice to NLP Trainer level, giving them the skills and the knowledge to teach NLP themselves. This is an opportunity to make the most of David’s expertise and gain a better understanding of NLP. You’ll be taught practical applications of NLP and be shown how it can help you in your career, relationships, health and other important areas of your life. This is also a perfect opportunity to discover more about NLP before deciding if you would like to attend one of our NLP coaching, practitioner or training courses. 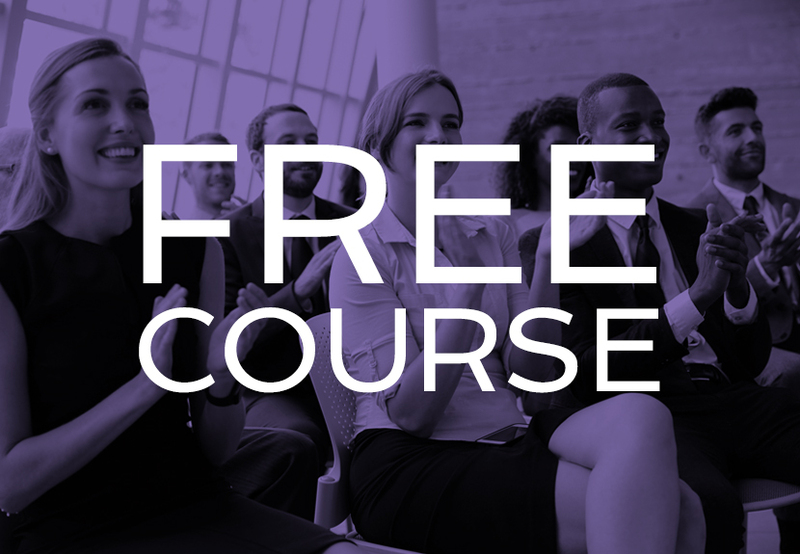 Wherever you go from here, you’ll be guaranteed to benefit from this free NLP training course. This course will not only allow you to witness the power of NLP, you will also learn about Time Line Therapy®, and Hypnosis first hand as David demonstrates the process of getting rid of unwanted habits, phobias, and bad feelings.